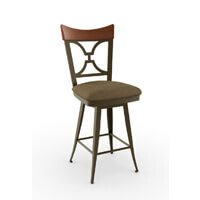 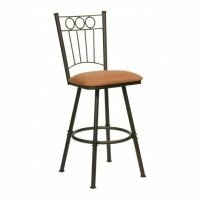 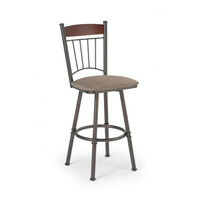 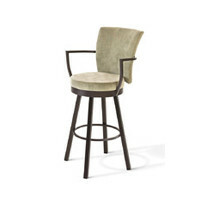 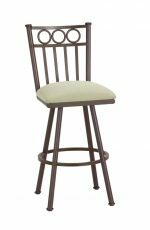 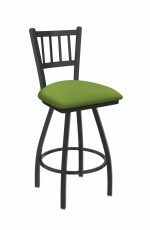 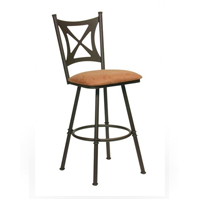 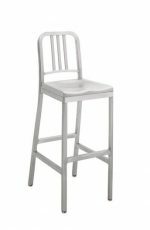 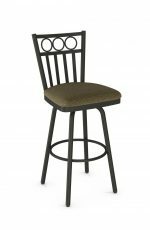 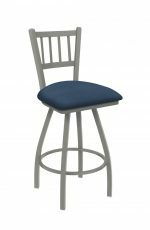 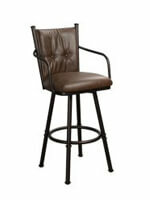 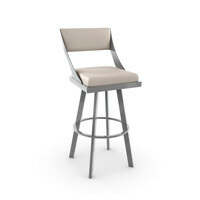 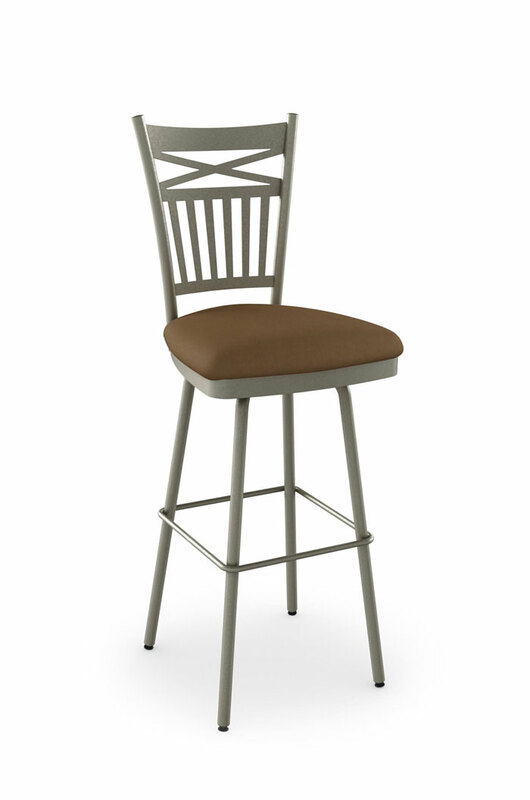 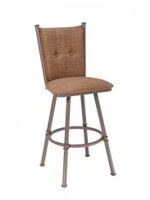 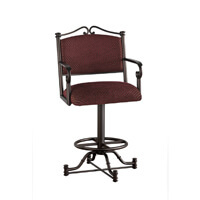 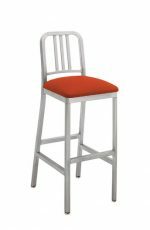 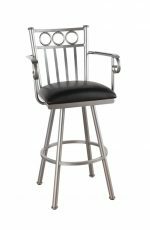 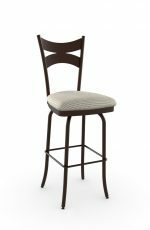 Amisco's Garden Country Swivel Bar or Counter Stool - Free shipping! 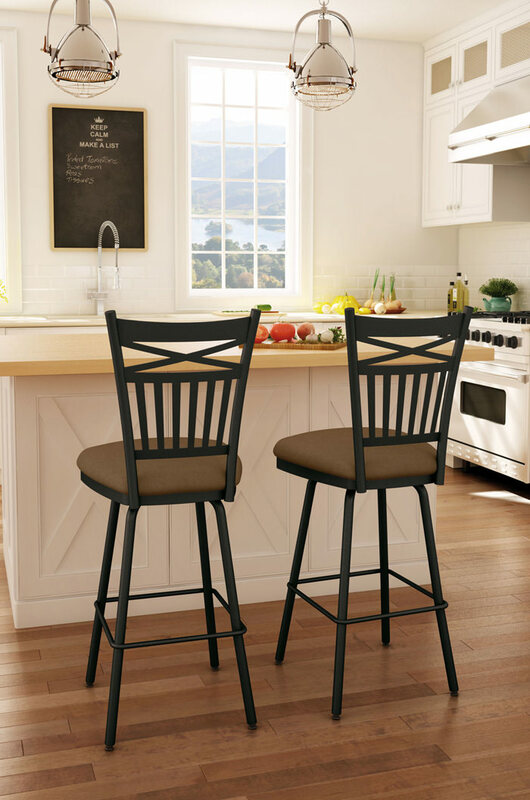 If your home aesthetic could be summed up in just one word, it would be authenticity. 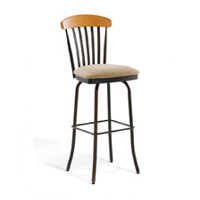 You like pieces imbued with meaning and history. 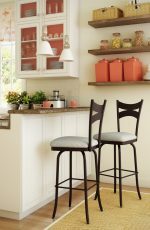 Inspired by rustic architectural details, like the traditional stable door pattern, this stool is designed to add the finishing touch to your farmhouse style. 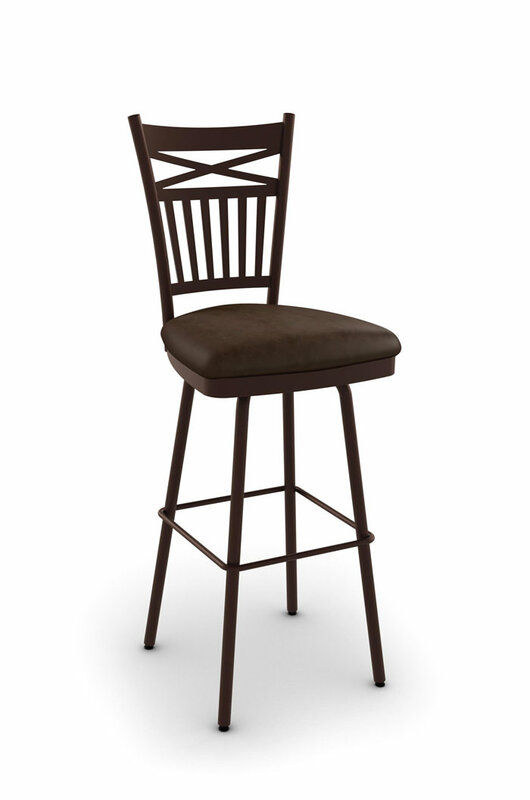 One thing’s clear—you’ve got a feel for the country.